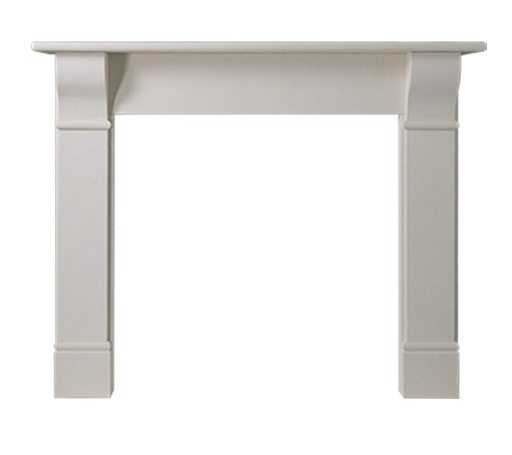 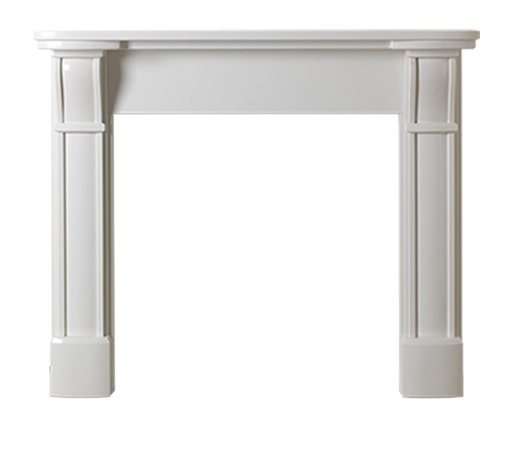 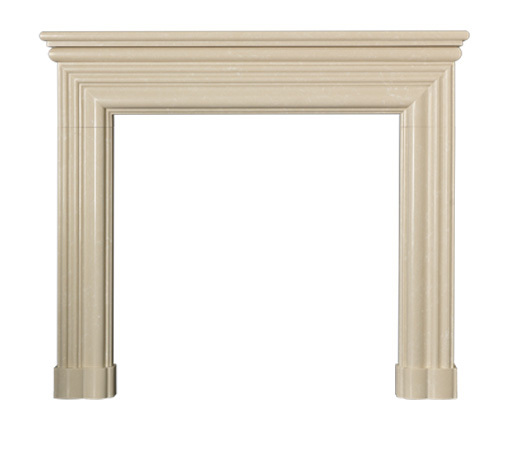 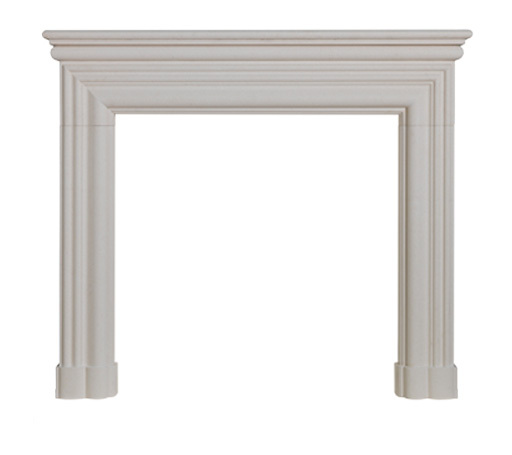 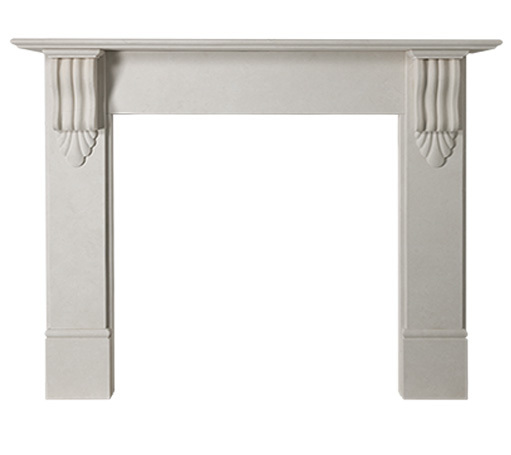 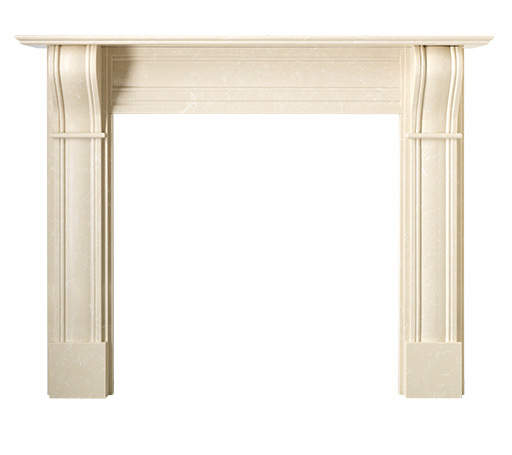 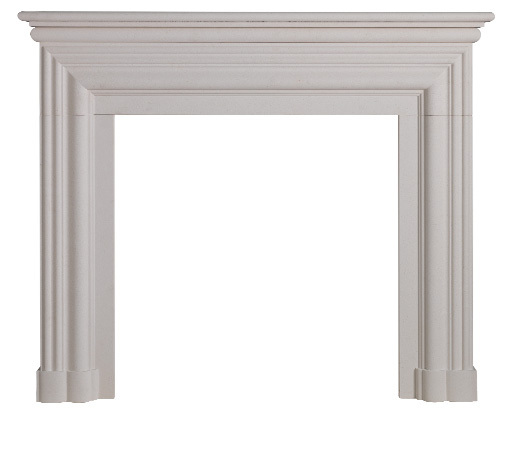 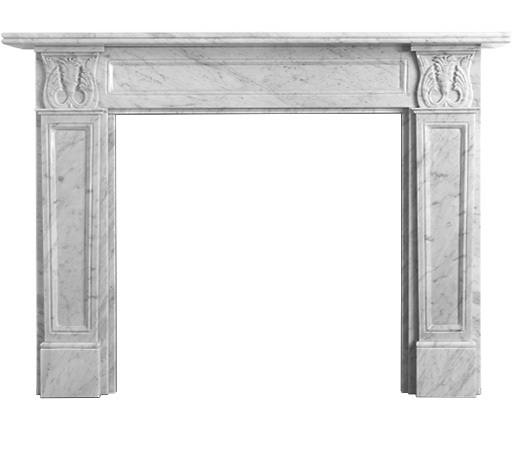 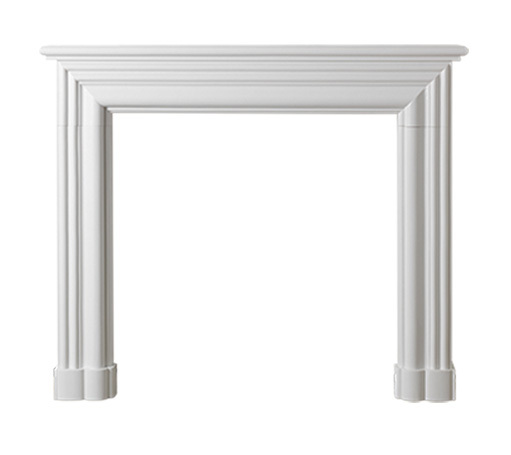 CastTec offer a range of quality stone mantelpieces manufactured in a variety of natural and man-made materials. 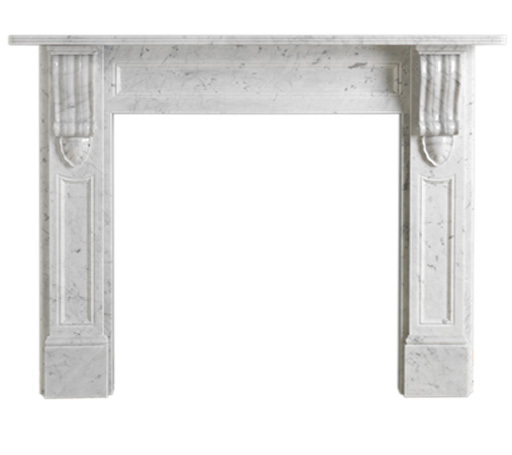 Pure marbles include Crema Marfil from Spain and Carrara from Italy. 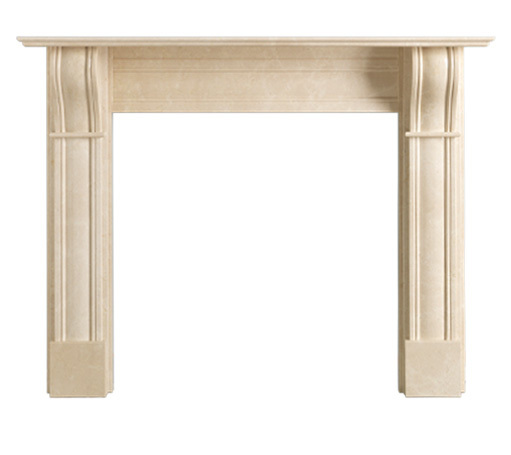 Other natural materials include polished or honed Black Granite, Limestone from Turkey and Slate Stone, a resilient material similar to grey Welsh slate. 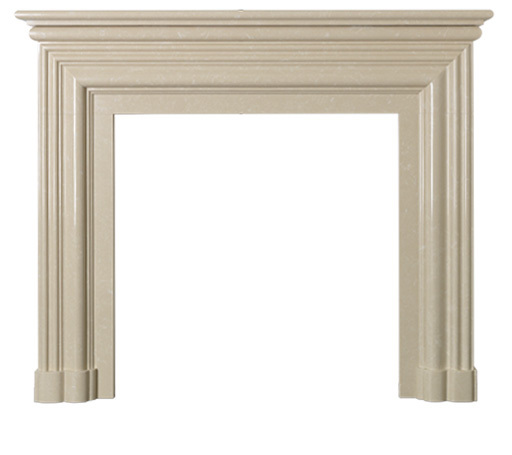 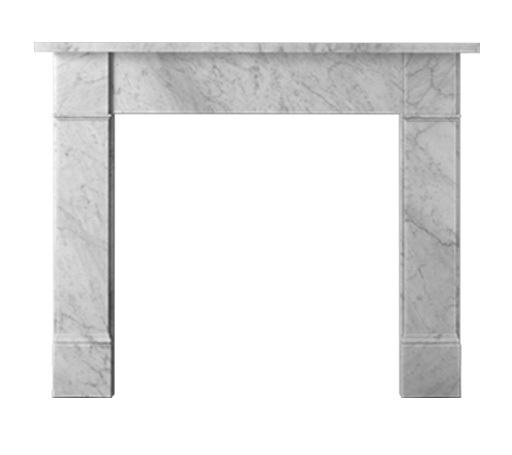 Mantel shelf lengths are 1500mm (59″) or 1350mm (53″). 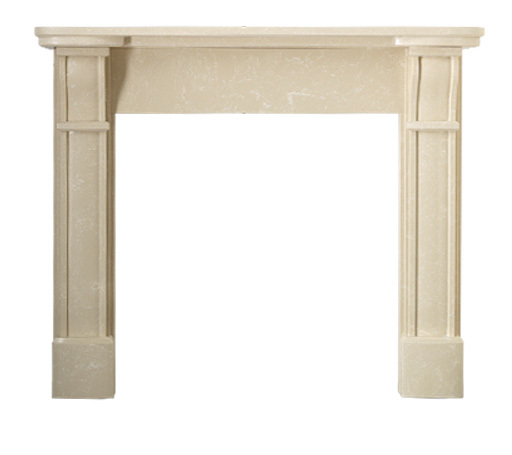 Man-made marbles (known as micro marbles) include Roman Stone (mocha beige) and Polar White, which consist of 95% pure marble mixed with 5% resin. 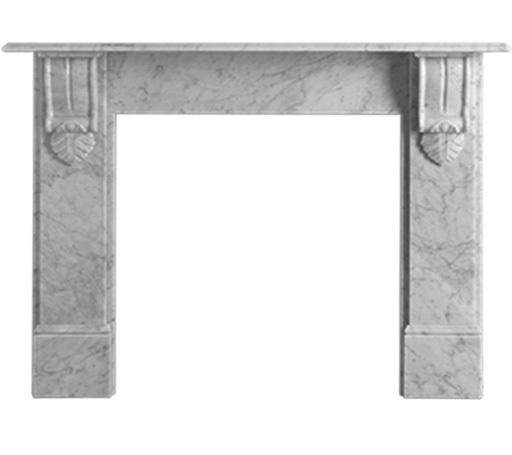 Micro marbles are more consistent to that of pure marbles so if you′re likely to be stressed by variation in colour or veining chose a micro marble. 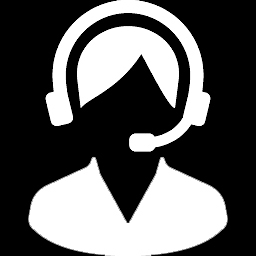 If a mantel is being used with a solid fuel fire (i.e. wood burning stove) it is advisable to use a natural material instead of micro marble to ensure that the mantel can cope with the intense heat.